The Washington State University College of Pharmacy and Pharmaceutical Sciences (CPPS) Continuing Education Program serves the educational needs of pharmacy practitioners through the provision of educational programs designed to promote the effective use of medication, cultivate student learning, disseminate current research results, and advance innovative practice. The program will assist pharmacists to maintain and enhance their professional competencies to practice in various settings by providing educational programs designed to promote the effective use of medication, cultivate student learning, disseminate current research results, and advance innovative practice through correspondence and interactive techniques. 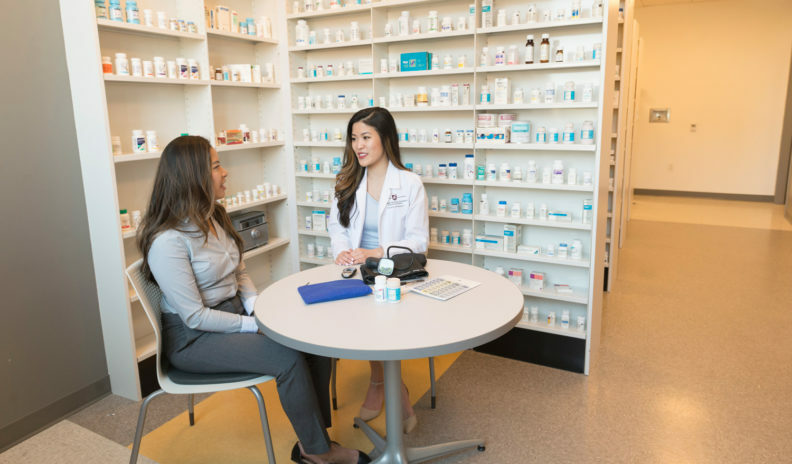 The Washington State University CPPS is accredited by the Accreditation Council for Pharmacy Education as a provider of continuing pharmacy education.